All I have in the fridge is baking soda, camera film and boysenberry yogurt. Anyone got any recipes? I then knew it was the writing staff behind Cougar Town who wrote the tweet — because Laurie Keller certainly isn’t old enough to have kept film in her refrigerator (it’s been years since this was something recommended to consumers). 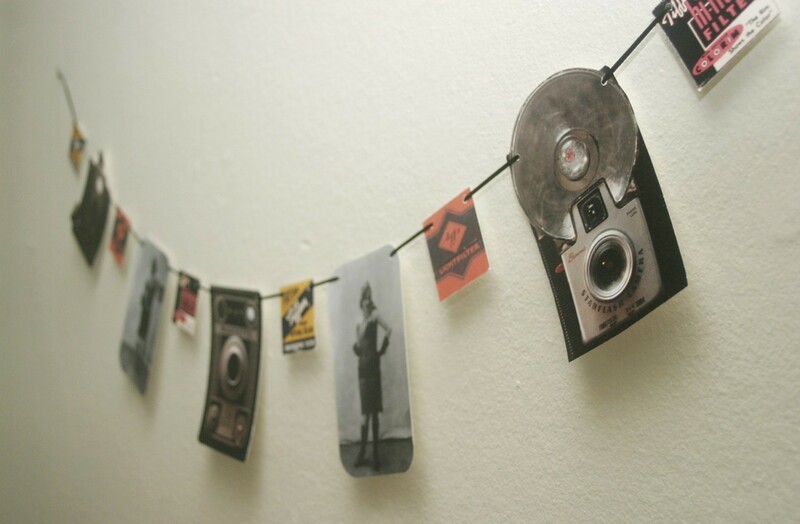 For those of us who remember film photography, you’ll enjoy seeing these vintage photos of shops long out of the picture. 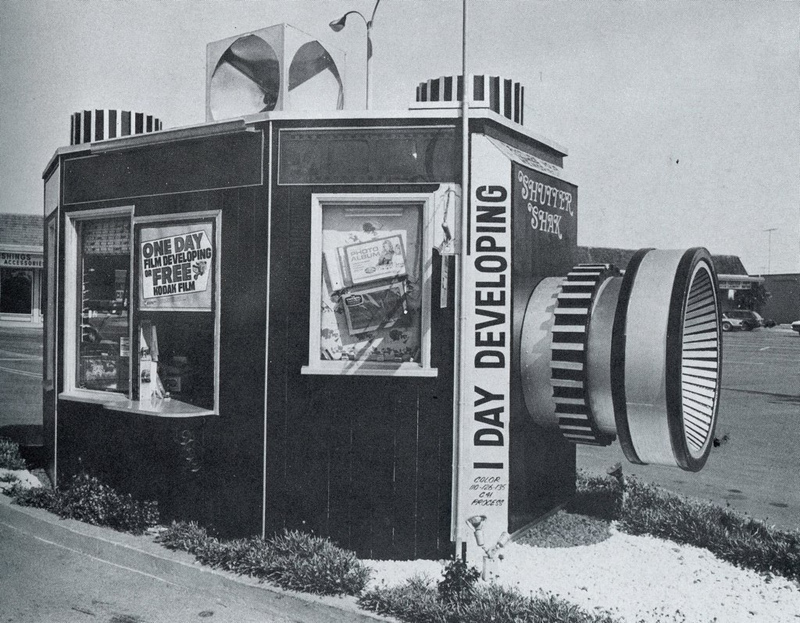 First, this photograph of this drive-up film developing stand called the Shutter Shak. 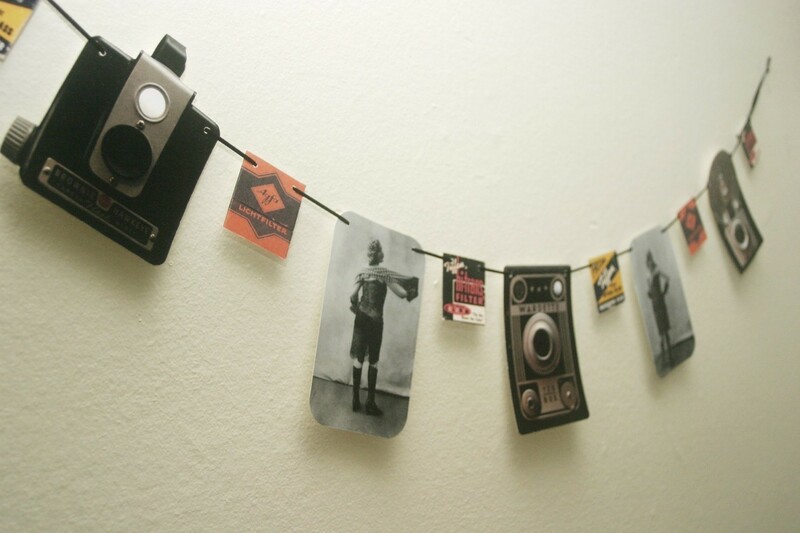 (Or perhaps it’s the Shutter Shack? It’s hard to tell from the angle.) This stand-alone building has the shape of a camera, complete with dials and flashbulb on top, and rivals the details of any kitschy roadside attraction! I have no idea where this shop was located; please post a comment if you know more about it. 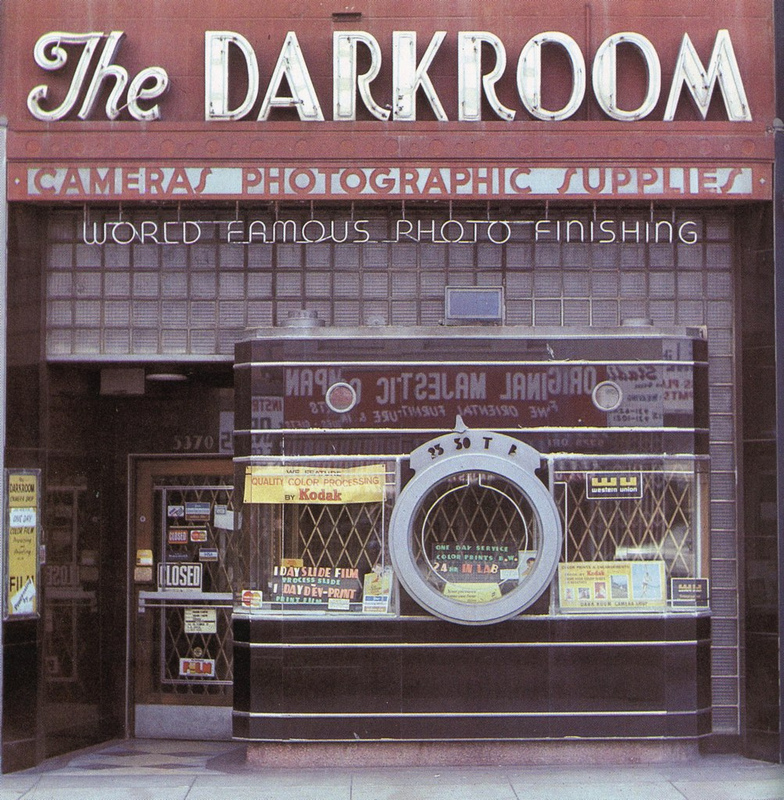 The Darkroom (5364 Wilshire Blvd.) was once the photographic supply store of choice with a 9-foot tall camera storefront. Built in the early ’30s, it is now the home of El Toro Cantina. Digital cameras have nearly Photoshopped these places from our main streets — but they live on on photographs. PS I found these photos via Old Chum when I found these classic roadside attraction food stand photos. Old Chum says they are from California Crazy: Roadside Vervancular Architecture, compiled by Jim Heimann and Rip Georges; more pics here at his other blog.